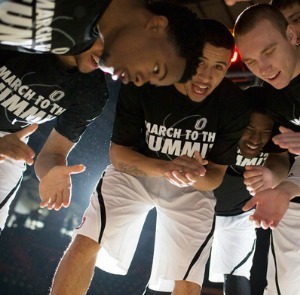 The University of Nebraska Omaha (UNO) is a growing force. As part of UNO’s mission as a premier metropolitan university, UNO Athletics constructed a new arena south of Aksarben Village, between 64th and 67th streets. The Baxter Arena will not only enhance the visibility of the UNO campus, but it will also provide great benefit, both economically and socially, to the Omaha metropolitan area. 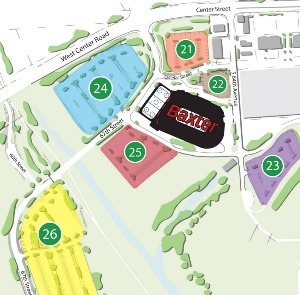 For the latest on Baxter Arena news and events, visit the Baxter Arena website. 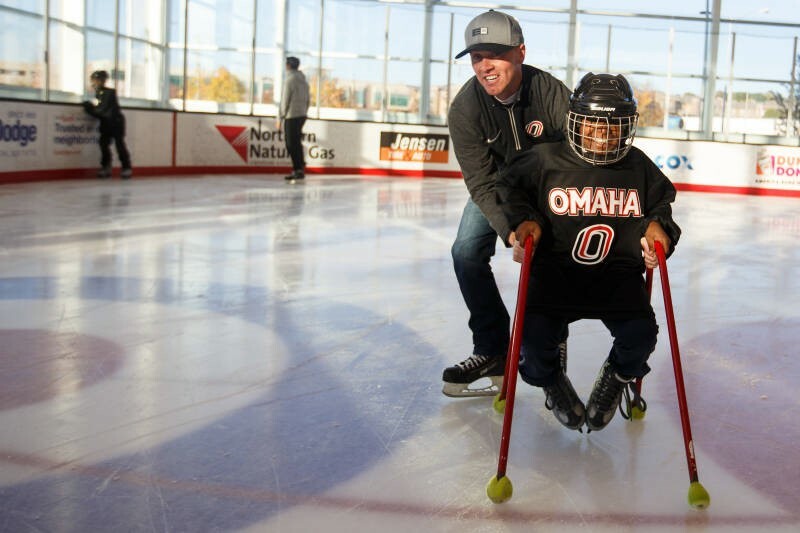 Baxter Arena is home to the Omaha Mavericks and host concerts, family shows, and more. Use the link below to view a complete listing of upcoming events at Baxter Arena, and to purchase your tickets. 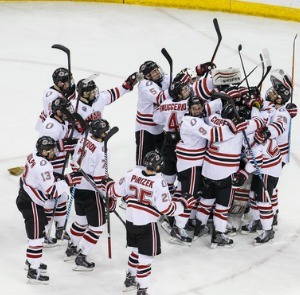 As both a university building and community space, Baxter Arena can be reserved and used by organizations for events throughout the year, pending availability and agreement on rental terms. 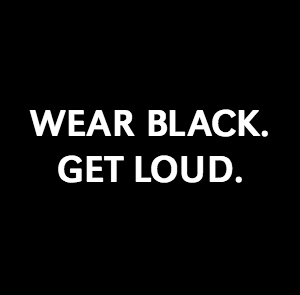 Use of Baxter Arena as a rental facility does not imply endorsement or sponsorship of the event or individual, group or organization by Baxter Arena or the University of Nebraska at Omaha. For the latest arena news, follow Baxter Arena on social media. 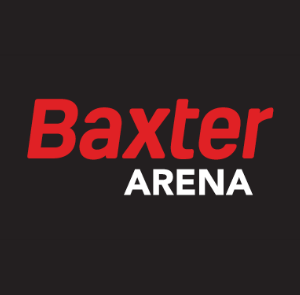 When UNO's new arena opened in October 2015, it carried a name familiar to many Nebraskans: Baxter. The announcement was made by UNO Chancellor John Christensen at a ceremony featuring remarks from Baxter Auto President Mickey Anderson, and members of the University of Nebraska.